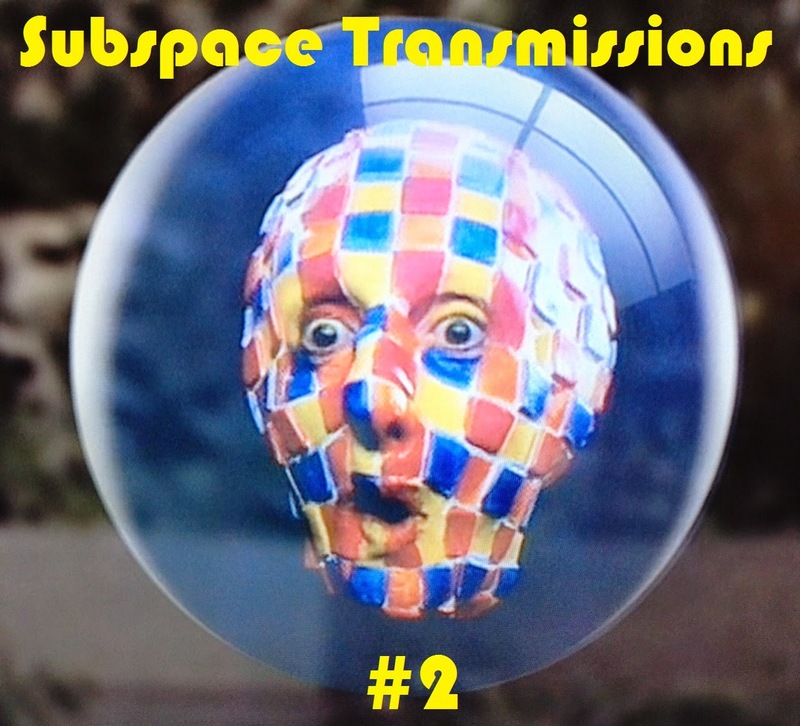 Cam's Cinematic Episodes: SUBSPACE TRANSMISSIONS Enters the Holodeck! SUBSPACE TRANSMISSIONS Enters the Holodeck! In the latest episode of Subspace Transmissions my two valiant co-hosts and I meet in the podcast arena to argue over the best and worst Trek holodeck programs. The results are insightful, silly and more than a little nerdy. But, then, would you expect anything less?! Join Benjamin Yong, Tyler Orton and I as we don our Three Musketeers outfits and celebrate the very best and very worst the holodeck has to offer! Or, head over to the iTunes store and subscribe to the show!